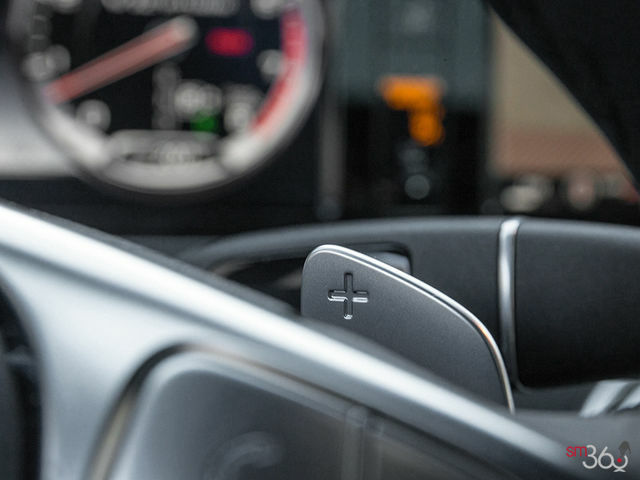 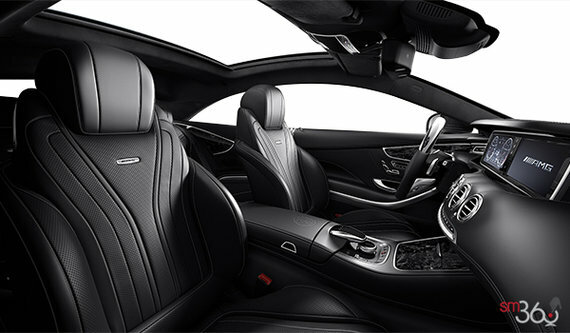 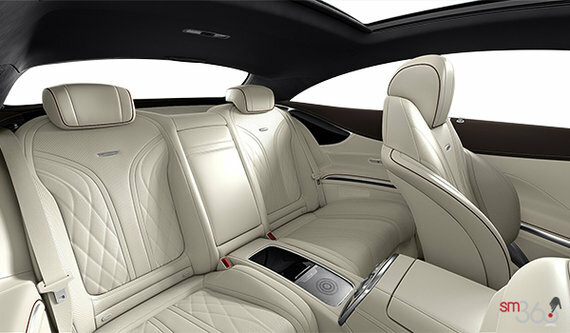 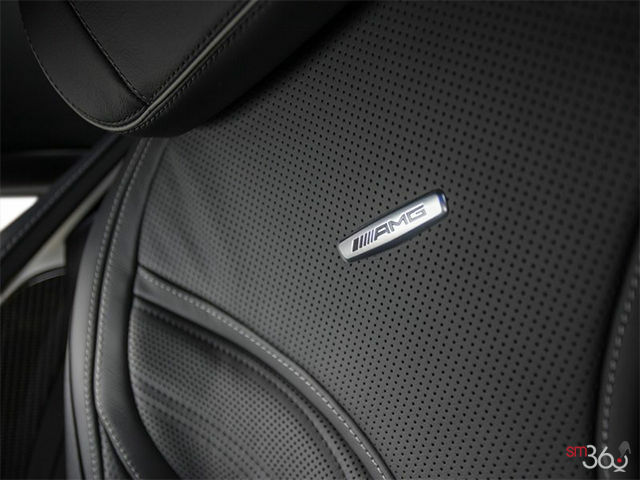 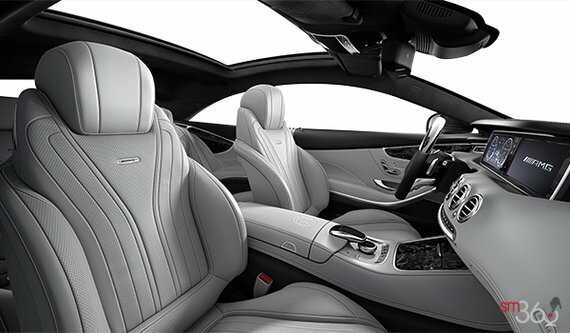 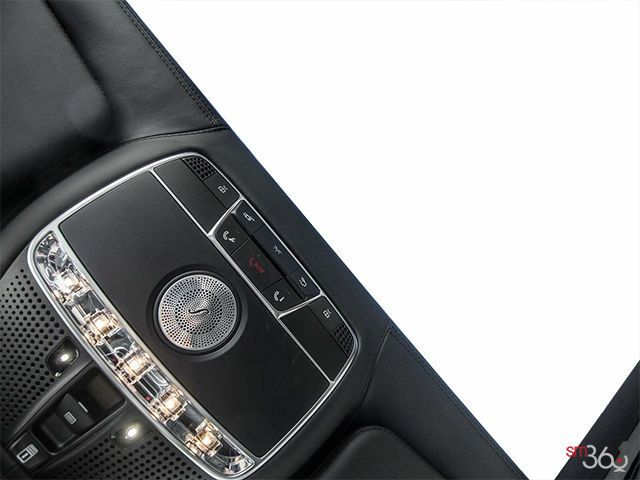 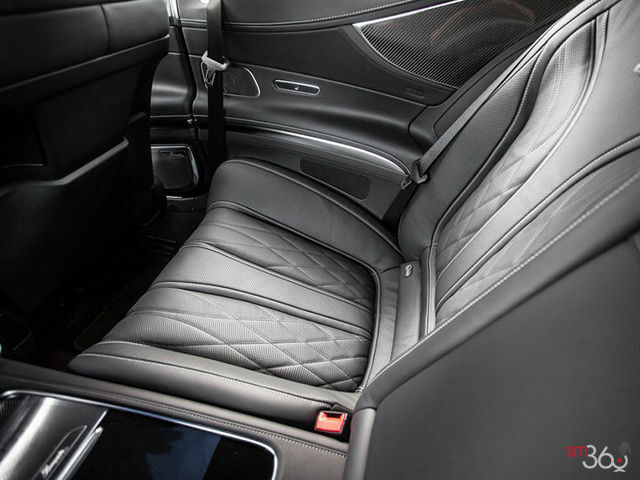 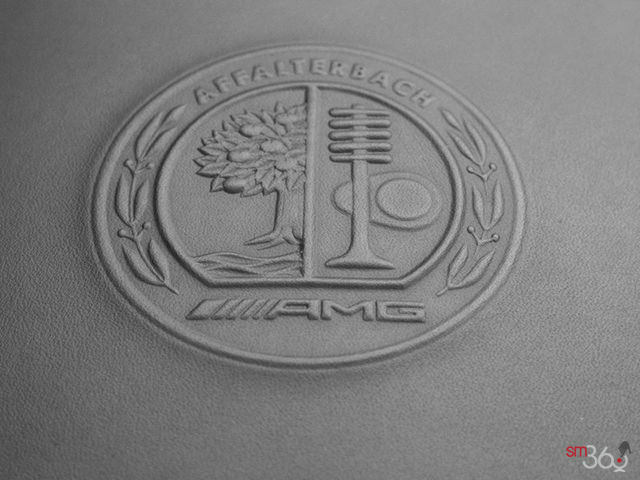 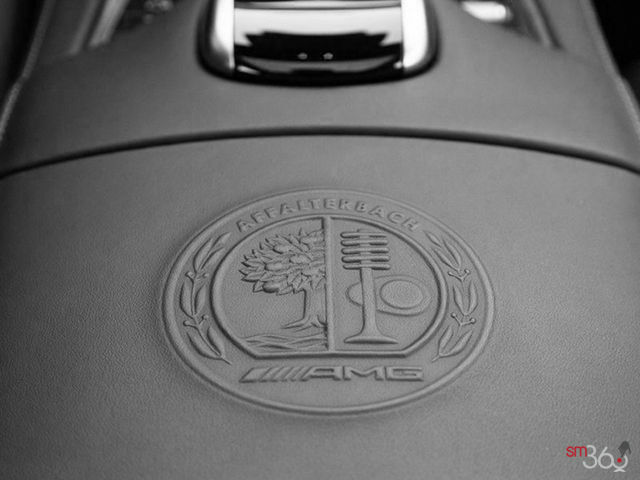 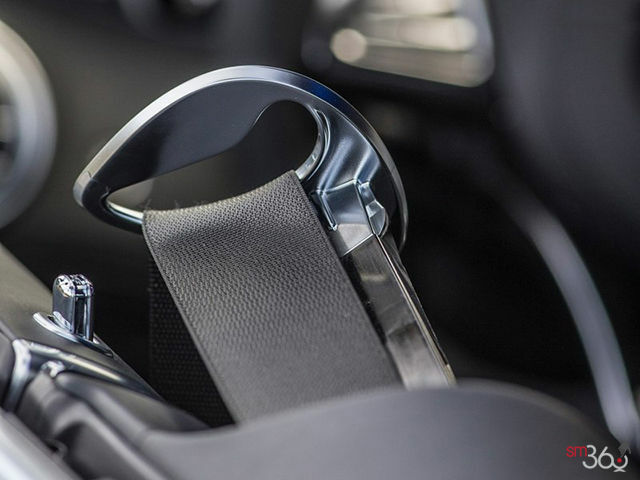 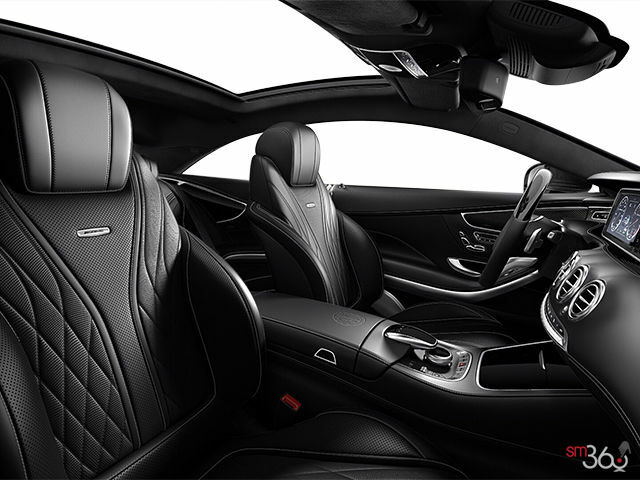 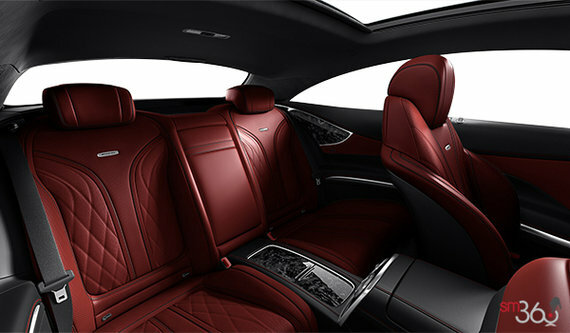 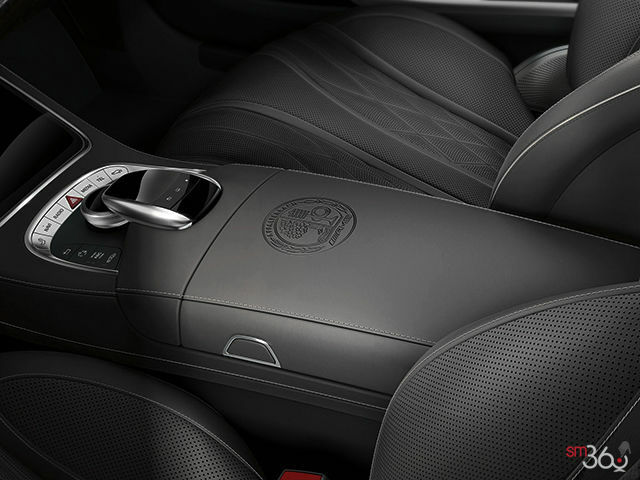 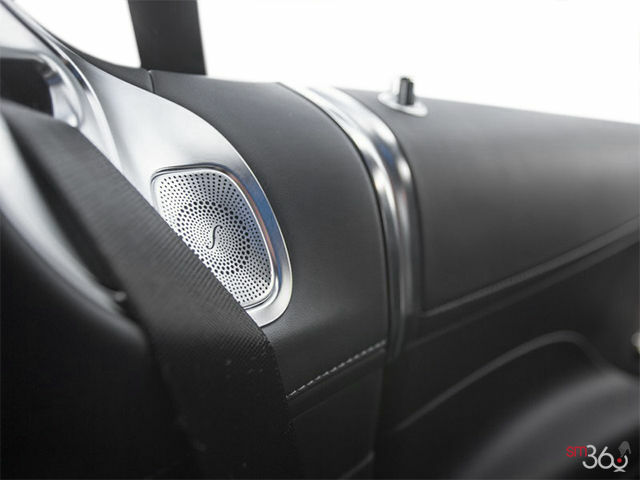 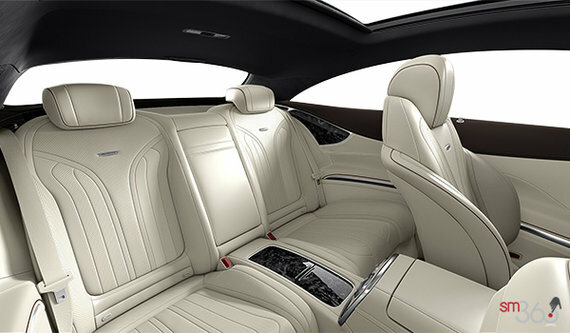 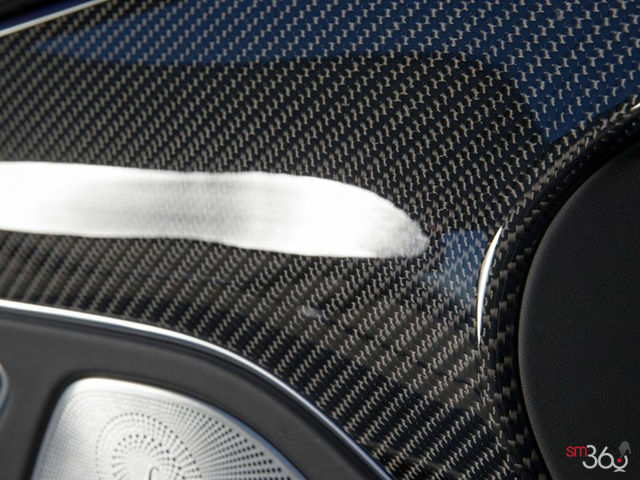 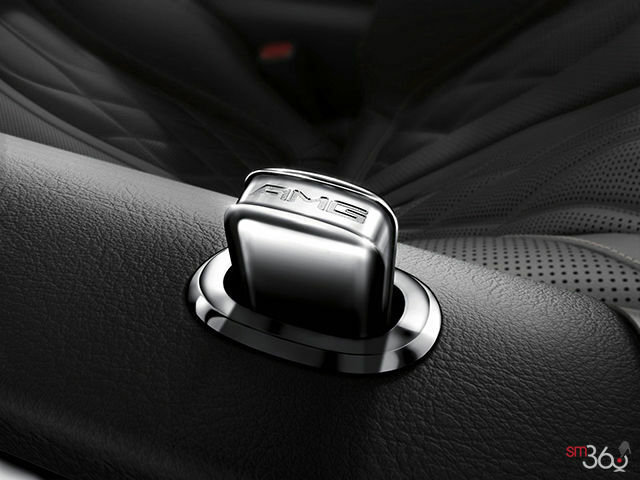 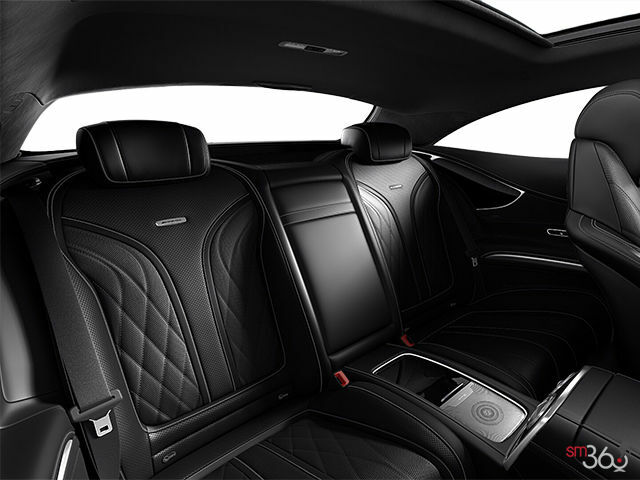 Pinnacle of design, forefront of inspiration. 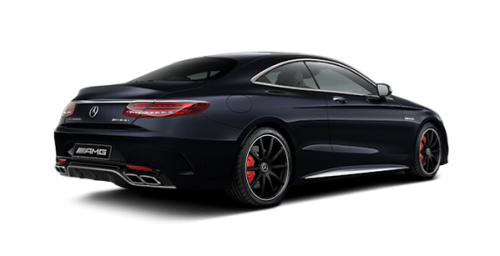 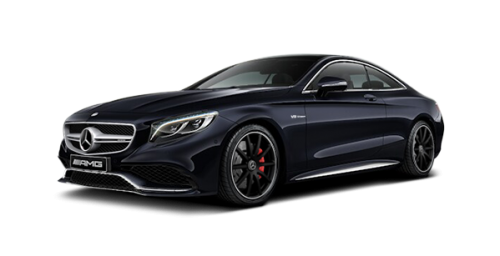 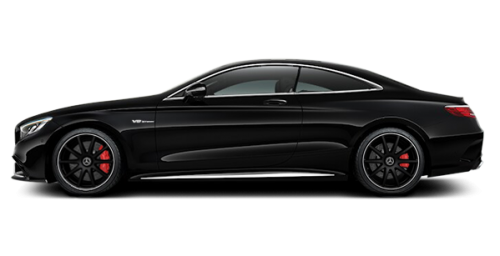 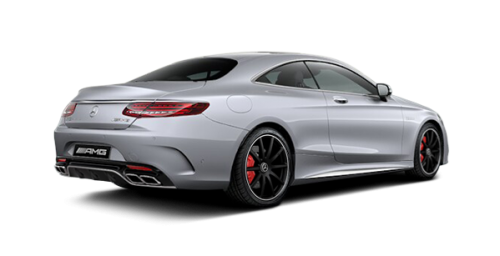 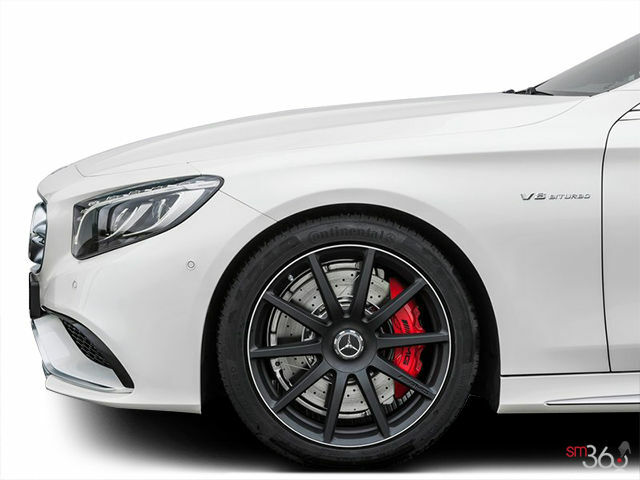 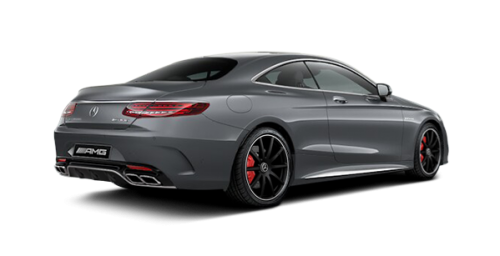 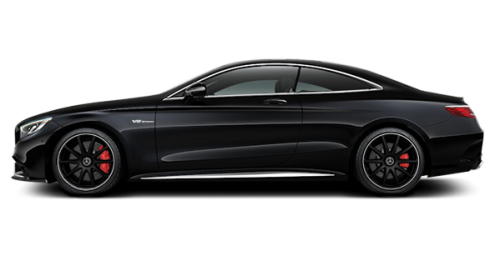 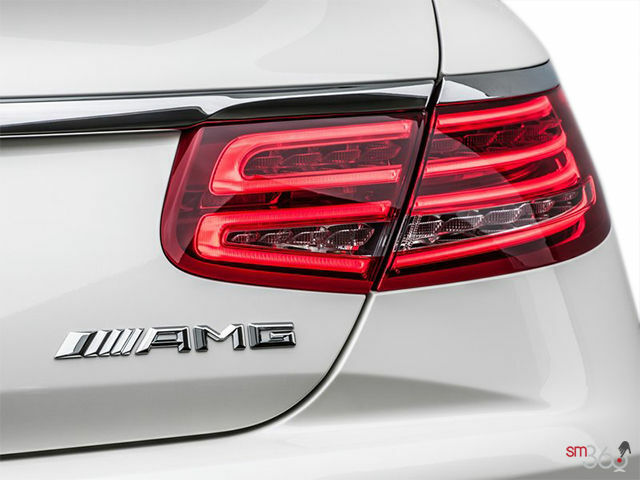 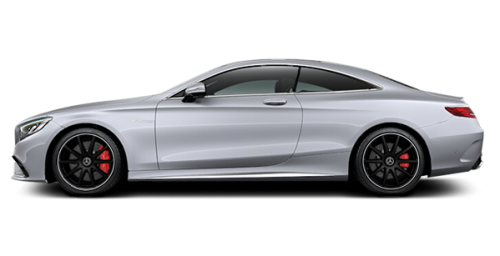 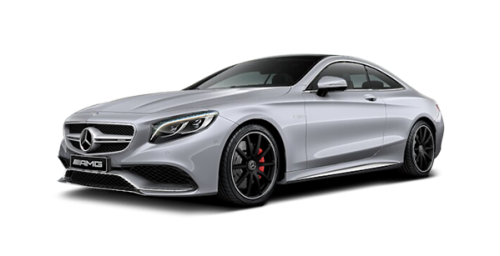 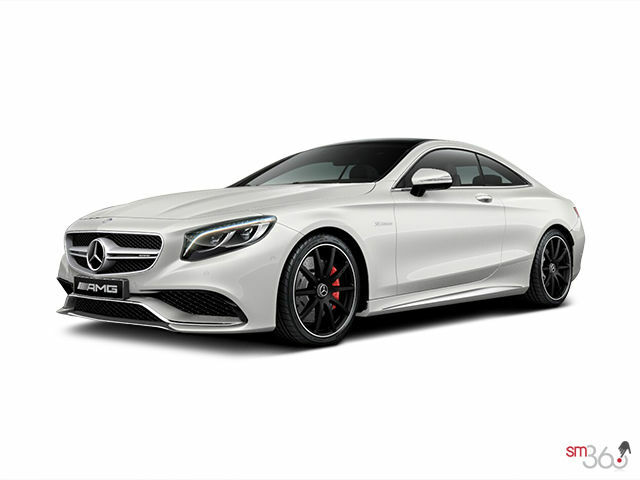 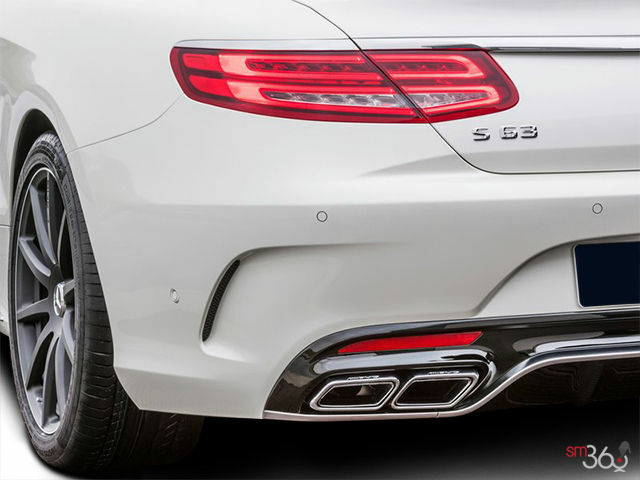 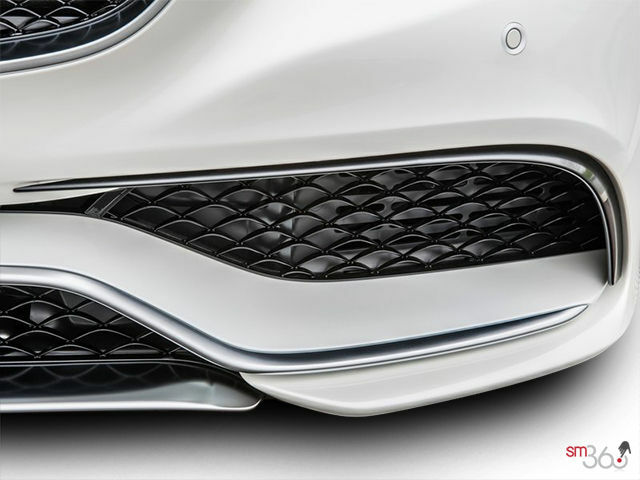 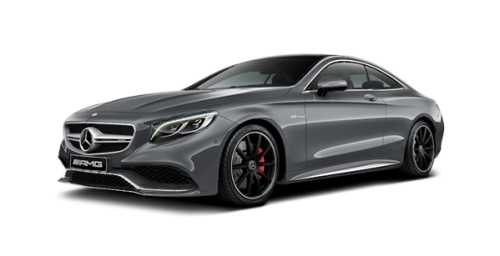 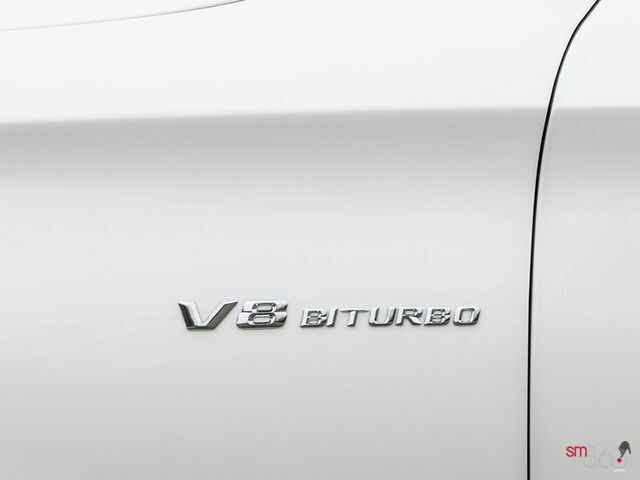 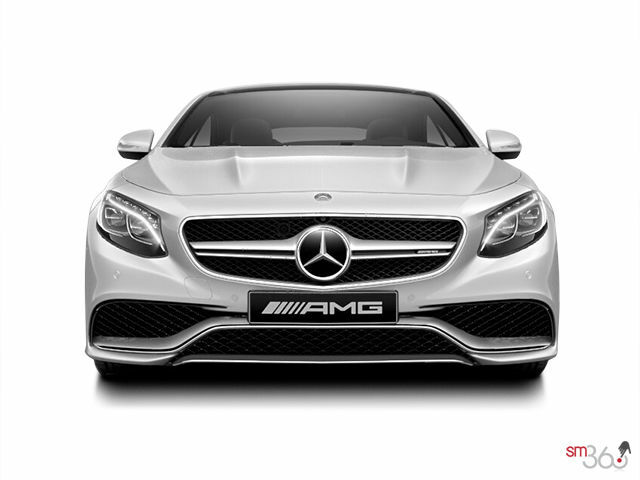 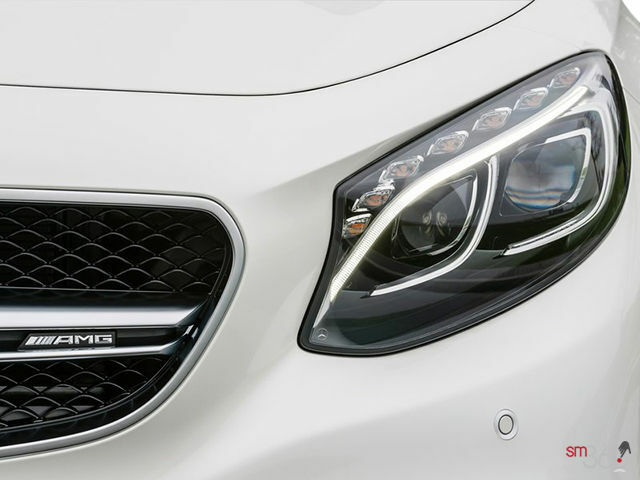 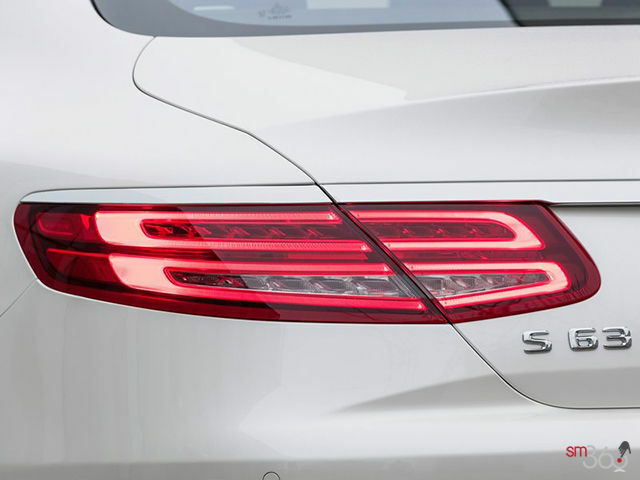 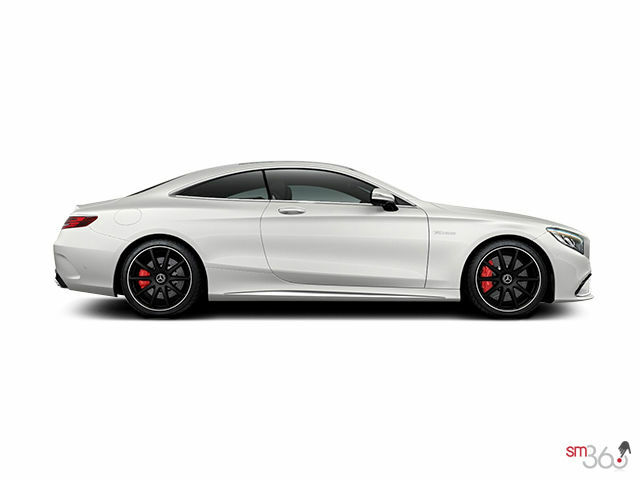 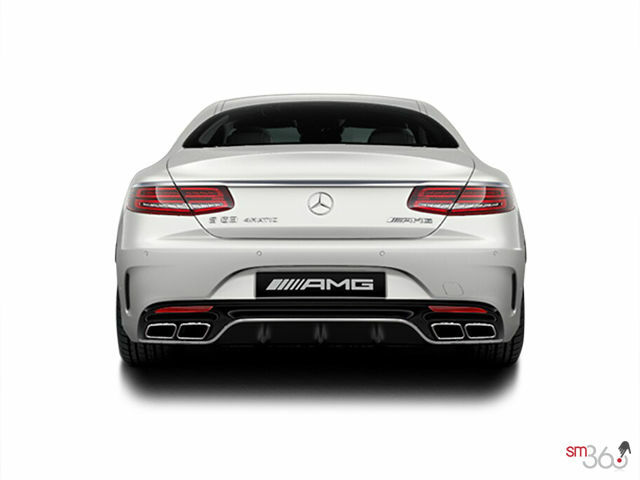 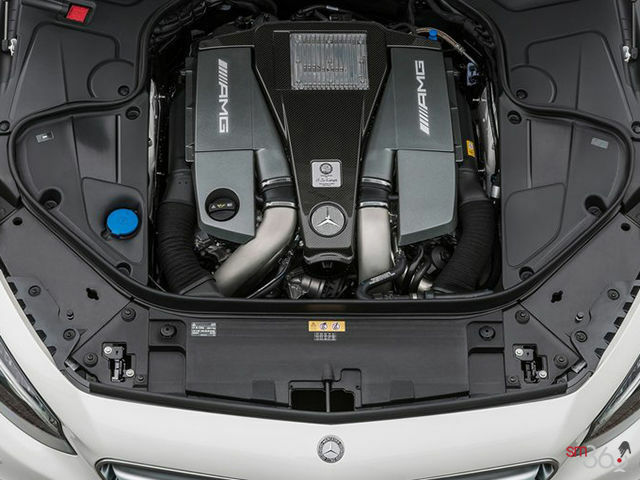 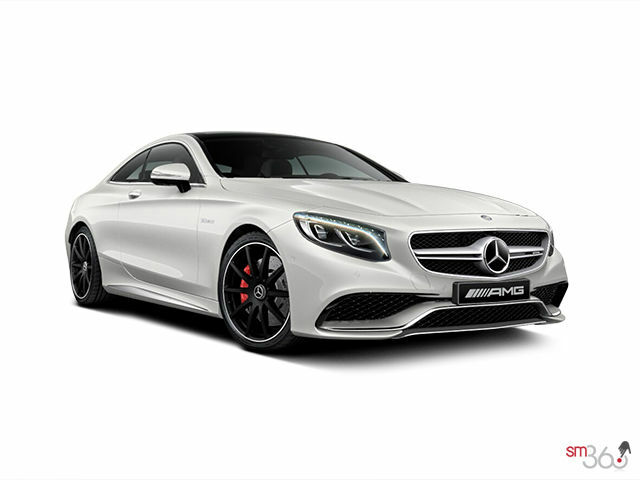 From its iconic grille to its horizontal LED taillamps, the 2016 S-Class Coupe sends a rich heritage on a bold trajectory.Its sweeping, muscular shape and scintillating details reflect its quick acceleration and irresistible allure. 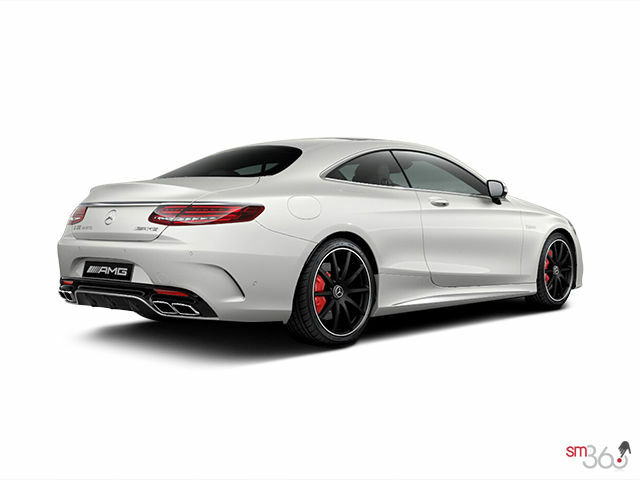 Acceleration 0-100 km/h (s) 3.9 s.